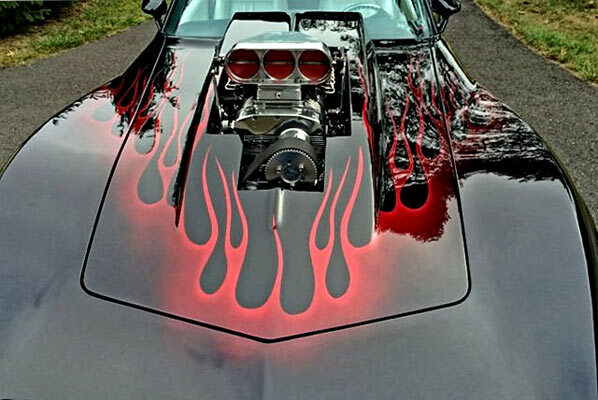 Any vehicle that is out of the ordinary, wacky, mad looking or just simply a bit different, we love here at fast muscle car, mainly because it shows creativity by an individual or group who just simply want to try something that no one else As thought of or owns. This 1970s Corvette “Nightmare” is one such vehicle. If you saw this prowling the streets on Halloween or even on the drag strip, it would make you think twice before approaching the thing. 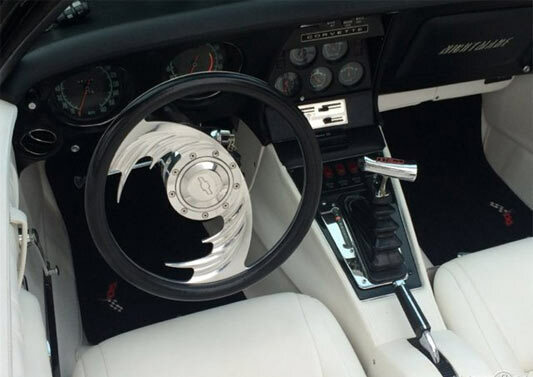 The listing doesn’t give a whole lot of information about the car and its history, so you’ll have to contact the seller directly if you are interested, but from specs. 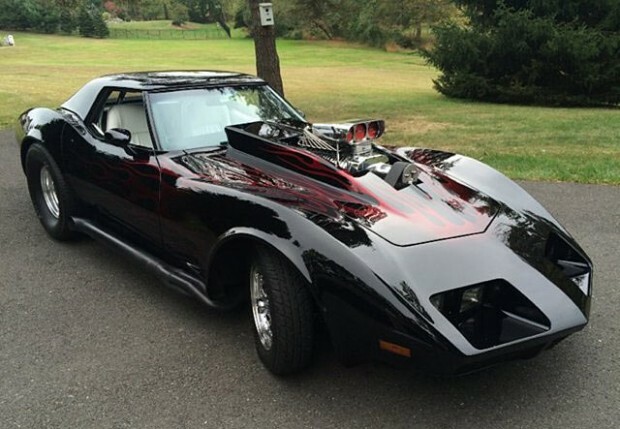 alone, this Corvette has had a lot of work put into it which has resulted in one sinister looking track rocket. 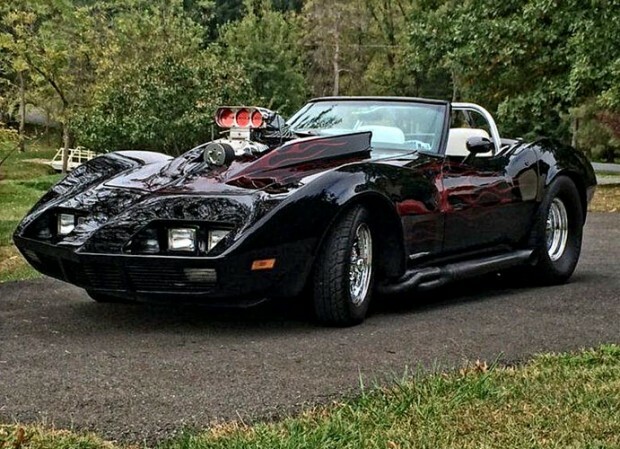 If you want something a bit different, check out this Corvette and enjoy your nightmares!